Unfortunately due to receiving a concussion recently, I will not be able to do a write up of the Phillies Dream post season. But, the box scores will be posted soon. 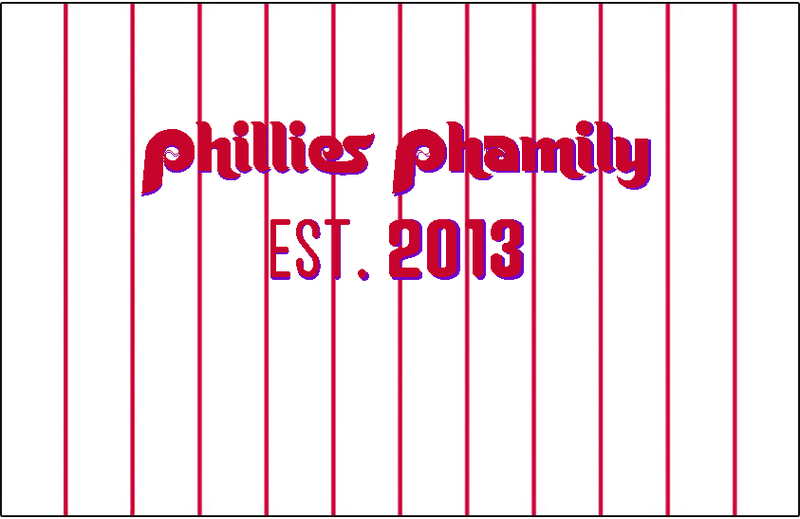 However it gives me great pleasure to announce our 2014 Phillies Phamily team set for your Philadelphia Phillies. We will ensure every player that plays in a regular season game for the Phillies will be represented. Plus, we will create cards for every major signing or trade the Phillies make this off season. We hope you enjoy this set and use it to your desire. 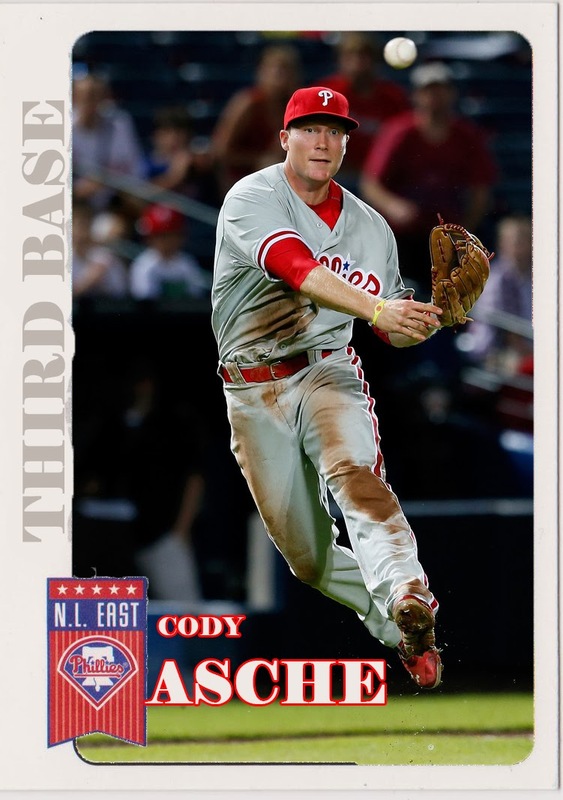 Here's a preview of our 2014 Cards which use the 2006 Upper Deck First Pitch design. Please leave any feedback below as these are just preview cards not the final product.